The National Aeronautics and Space Administration - as very few people call it - has just celebrated its sixtieth birthday. Since US President Eisenhower signed the agency into being on 29 July 1958, it has been making history as it pushes the boundaries of what humans can achieve. Here are some of the most iconic images from six decades of NASA. Cosmonaut Yuri Gagarin became the first man in space on April 12 1961, with Shepard following 23 days later. The launch of America’s Freedom 7 Mercury rocket encountered several delays, leaving Shepard waiting in the capsule for over four hours. Attempting to hurry things along the astronaut famously told mission control to “fix your little problem and light this candle”. 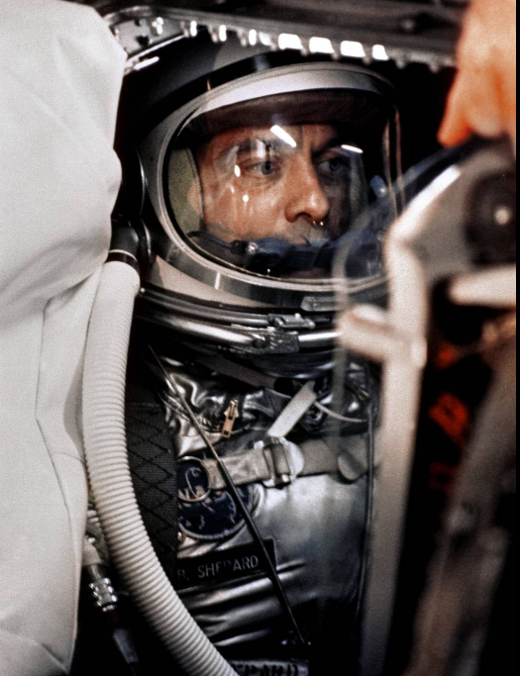 Inside the Freedom 7 Mercury capsule astronaut Alan B. Shepard Jr. gets ready for launch. 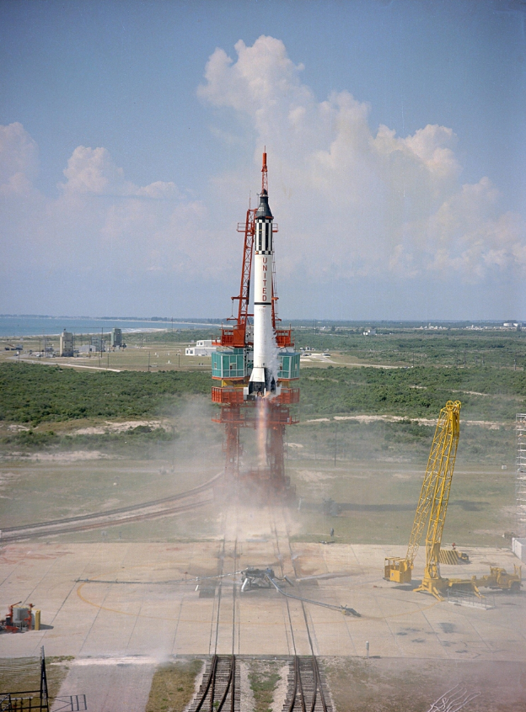 Freedom 7 lifts off from Cape Canaveral on May 5, 1961. Armstrong stepped onto the Moon, taking “one small step for man, one giant leap for mankind”. 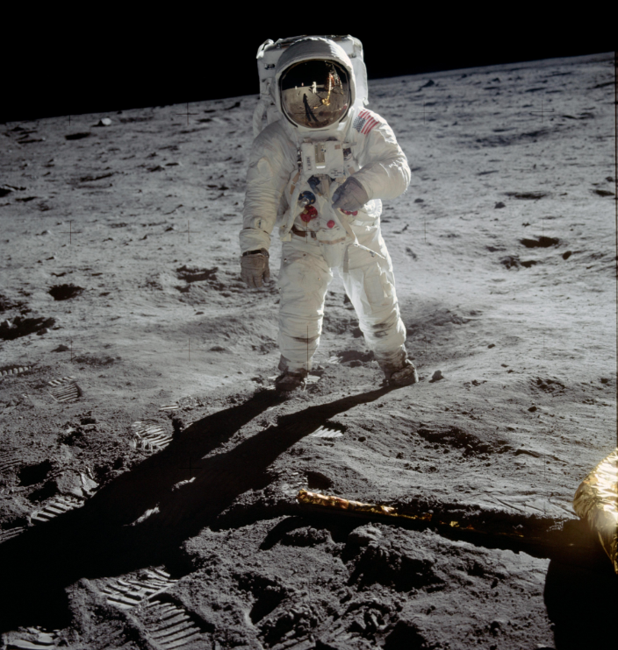 He and Edwin “Buzz” Aldrin spent two hours on the surface taking samples and collecting data. The two explored the moon’s Sea of Tranquility region while a third astronaut, Michael Collins, remained in orbit on the Apollo 11 command and service module. Buzz Aldrin is the second man to walk on the surface of the moon. The leg of the lunar module Eagle is visible and Neil Armstrong is reflected in Aldrin’s visor. 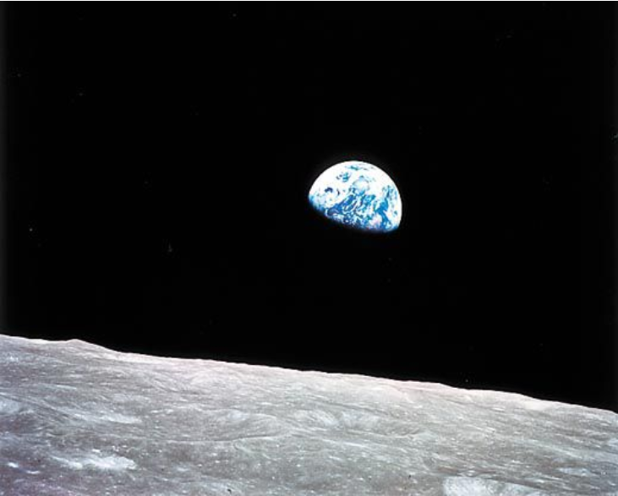 This iconic image of Earth was taken from the moon. A new era in space flight began on April 12, 1981, when NASA launched the space shuttle, Columbia, the world’s first reusable spacecraft. Mounted on two (reusable) rocket boosters, it lifted off in the traditional way but landed like an airplane. 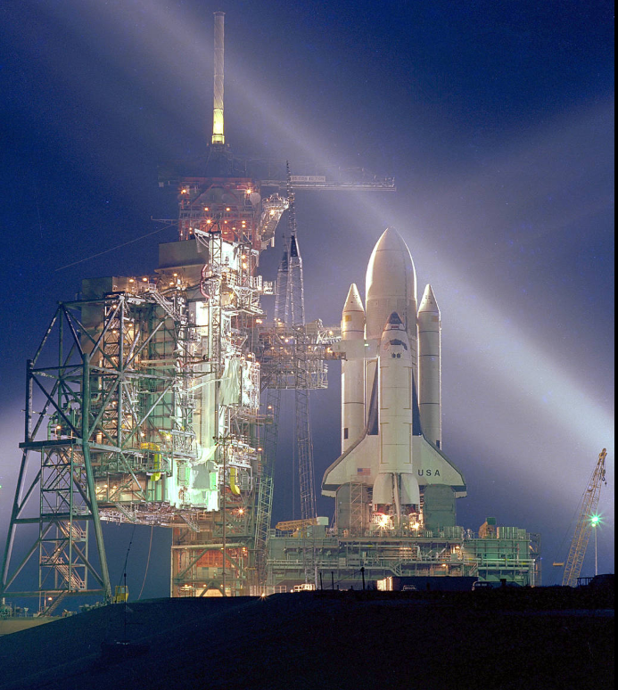 Columbia sits on Launch Pad A, Complex 39 at NASA's Kennedy Space Center in Florida. 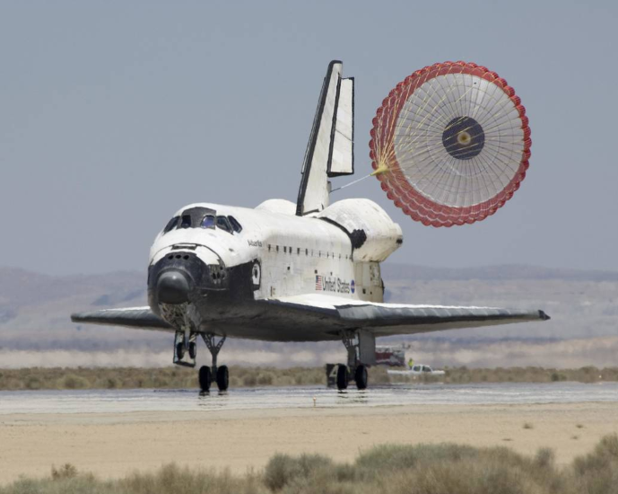 Atlantis, one of the later space shuttles, lands at Edwards Air Force Base in 2007, following a successful 14-day mission to the International Space Station. Astronaut Bruce McCandless became the first person to ‘walk’ in space without being attached to a spacecraft. A jet-propulsion unit allowed him to move freely away from the orbiter during the 90 minute walk. 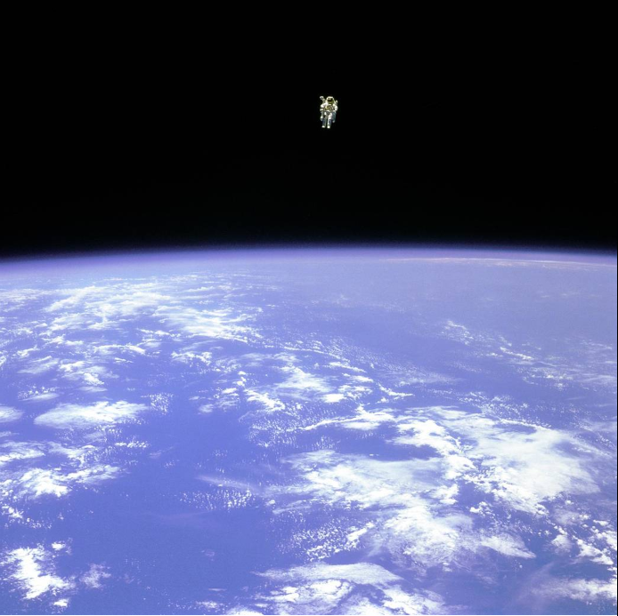 Astronaut Bruce McCandless floats freely above Earth. The destruction of the Challenger space shuttle 73 seconds after lift off from Cape Canaveral, Florida on Jan 28, 1986, shocked the world. 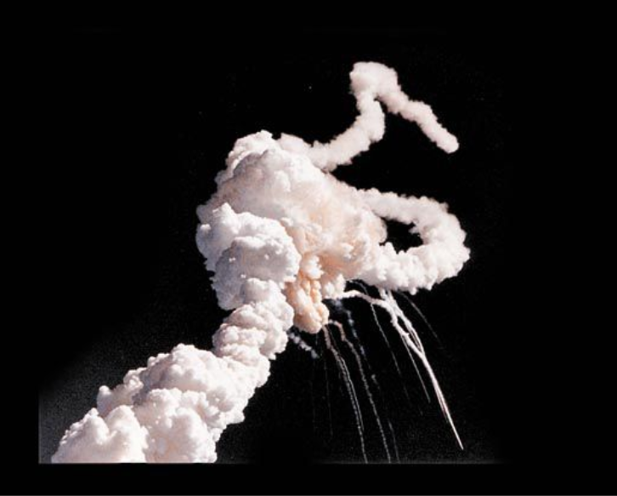 The disaster, which killed all seven crew members onboard, caused the space program to be temporarily halted and prompted many years of investigation into events leading up to the accident. Space shuttle Challenger's exhaust trail. Launched by the space shuttle Discovery on April 24, 1990, Hubble is the largest telescope in space. Orbiting 547 kilometers (340 miles) above Earth, the solar-powered telescope can look into galaxies billions of light years from Earth and has captured detailed images of the birth and death of stars. 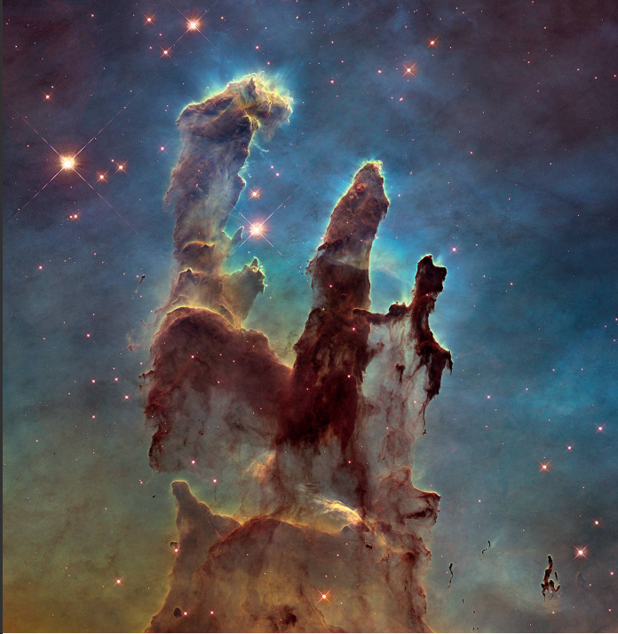 Captured by the Hubble Telescope, the Pillars of Creation are columns of cosmic dust and gas in the Eagle Nebula, which is part of the Serpens constellation, 7,000 light-years from Earth. Missions to Mars have landed a series of Mars Rovers on the red planet, to explore, analyze and record the surface. 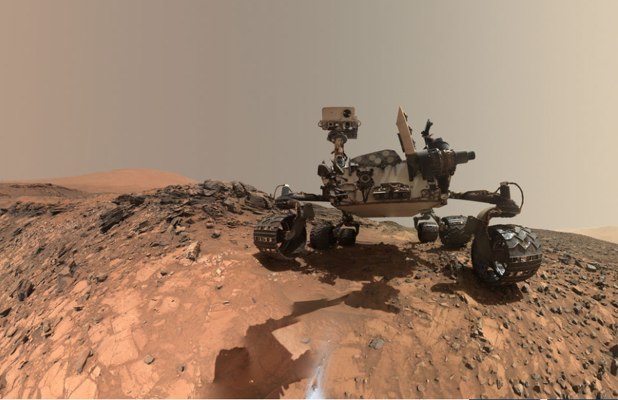 The current rover, Curiosity, landed in 2012 and has found extensive evidence of past water on the planet. As we look back, NASA continues looking forward. Plans for the agency’s future include research into AI and blockchain technology to develop an unmanned spacecraft that can “think” for itself, as well as a manned station on the moon from which a future manned mission to Mars could be launched.